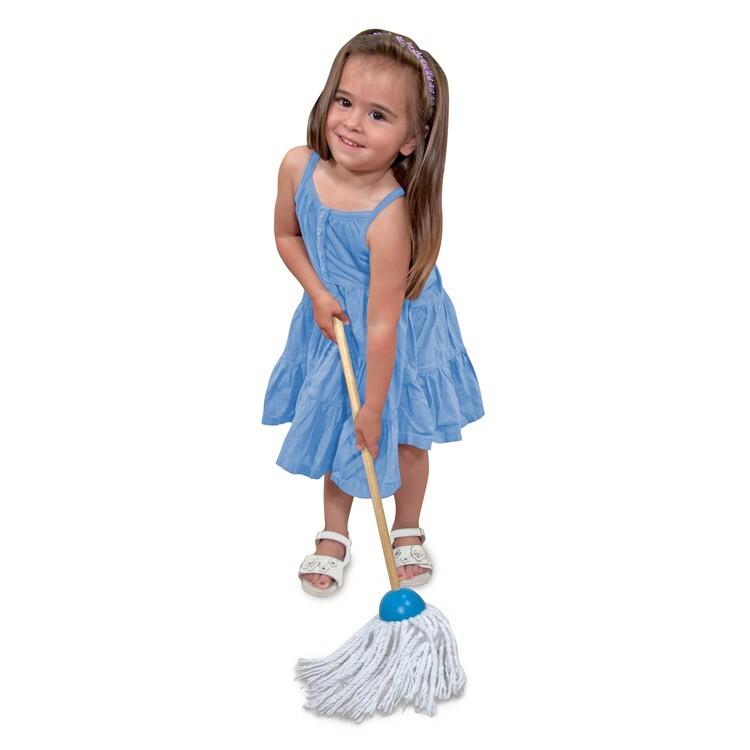 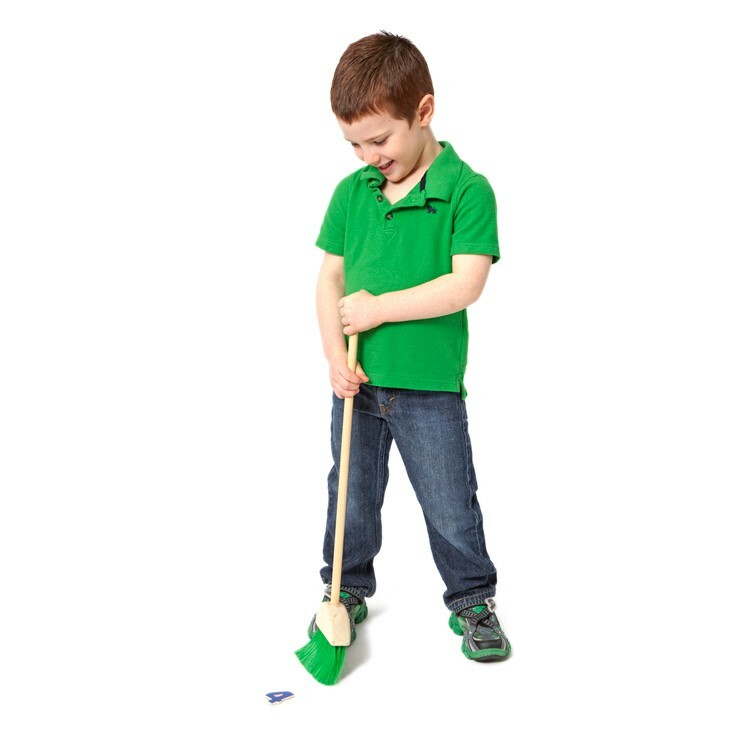 Your house will be sooo clean when your child help you with their own mop, sweep and dust play set! 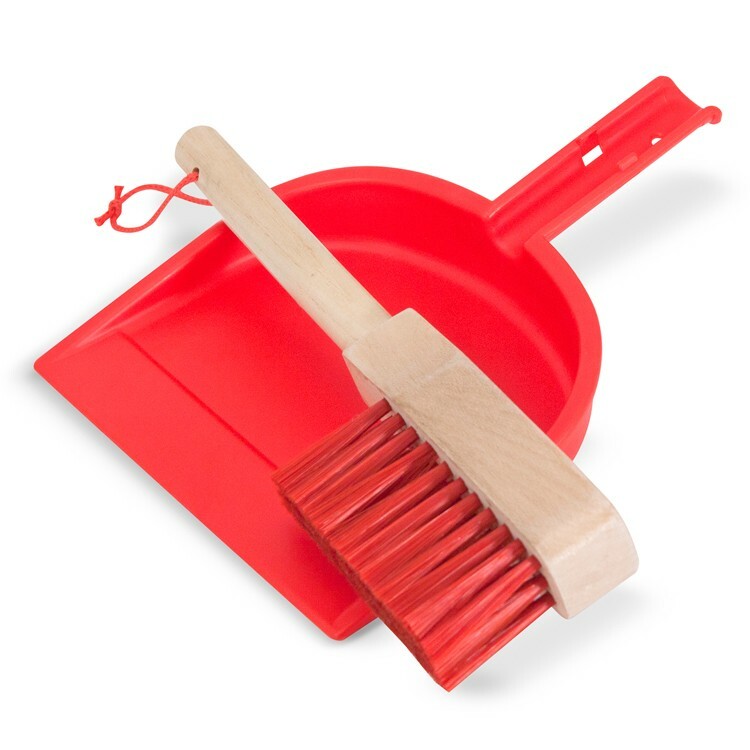 Your house will be clean at no time when the little helper has such a great set of cleaning tools! 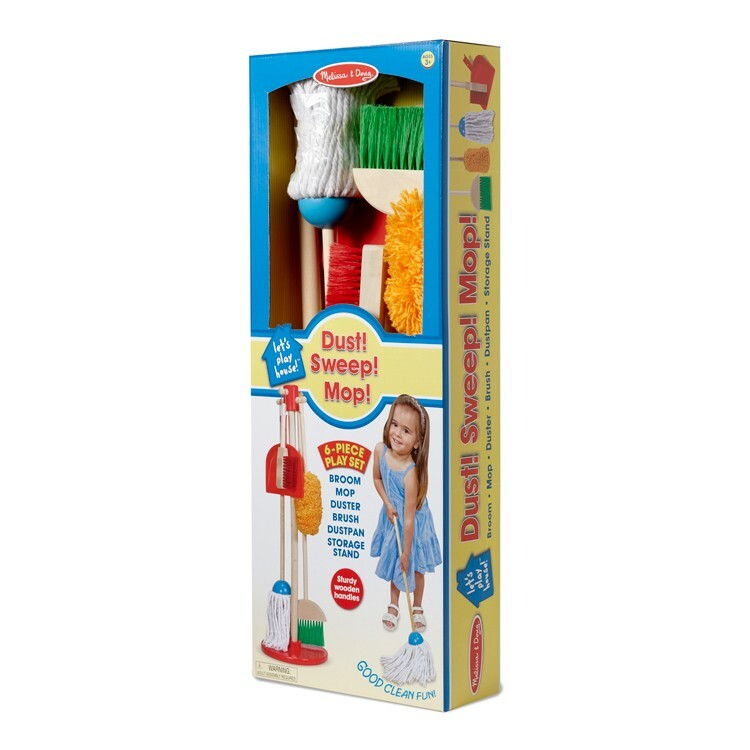 Kids House Cleaning 6 pcs Set by Melissa & Doug. 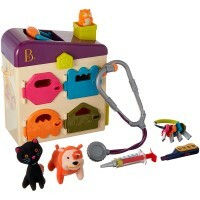 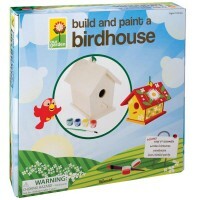 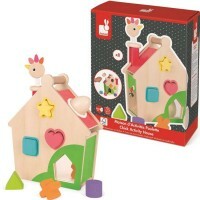 This kids housekeeping accessories set from Let's Play House! 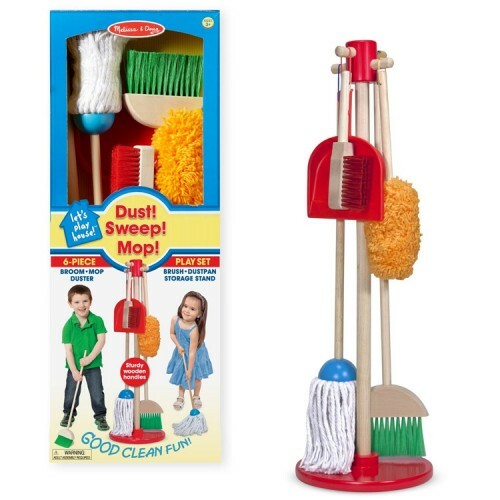 toy series comes with 6 cleaning tools sized perfect for the little hands. 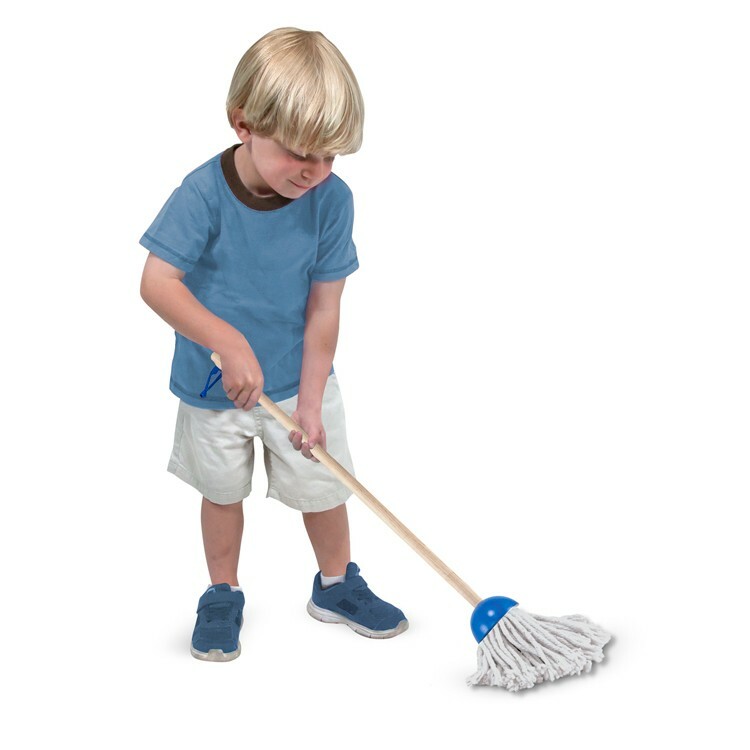 The children house cleaning set includes a broom, a mop, a duster, a dust pan, and a hand brush. 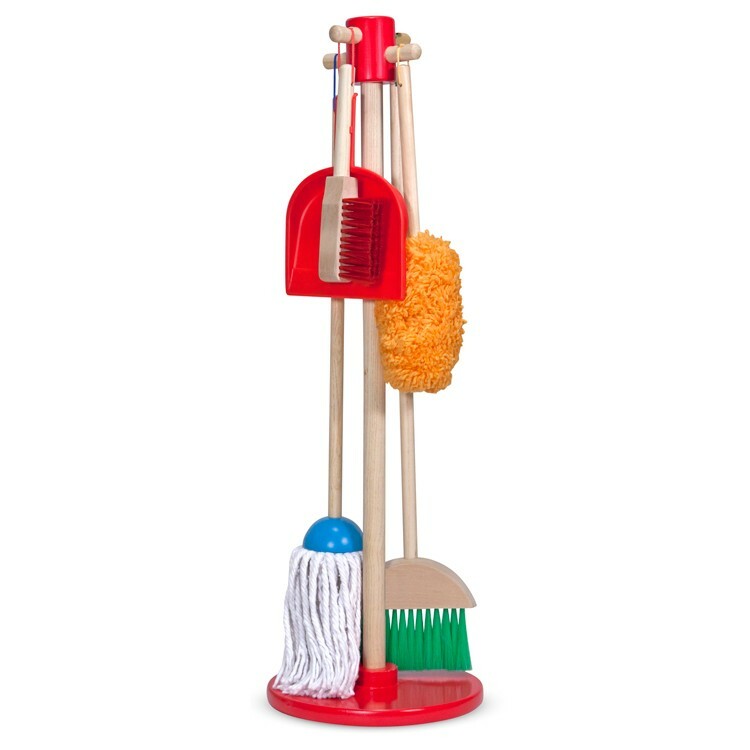 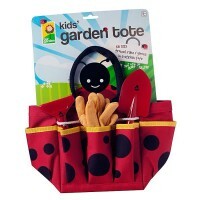 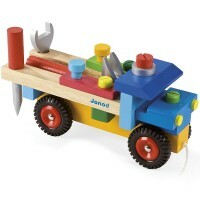 The kids cleaning tools set comes with a comfortable wooden hanging storage pegged rack that makes cleaning even easier. 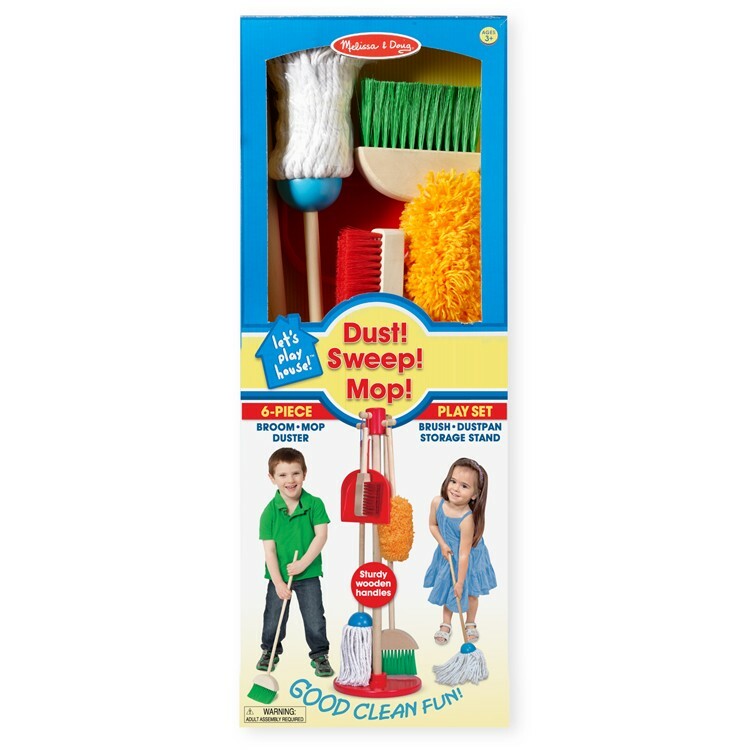 As all Melissa & Doug's children products, the Kids House Cleaning 6 pcs Set is made to last for years of play. 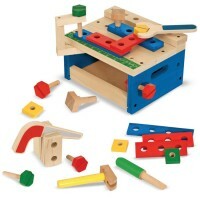 The housekeeping set from Educational Toys Planet is made with sturdy natural wood handles and bright colors cleaning parts. Dust, sweep, mop and help around the house with this very attractive house cleaning set! 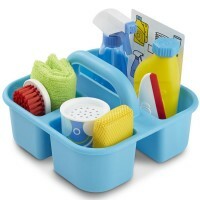 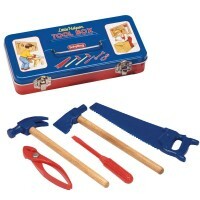 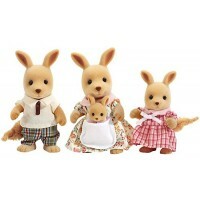 Dimensions of package 11" x 5" x 28"
Write your own review of Kids House Cleaning 6 pcs Set.